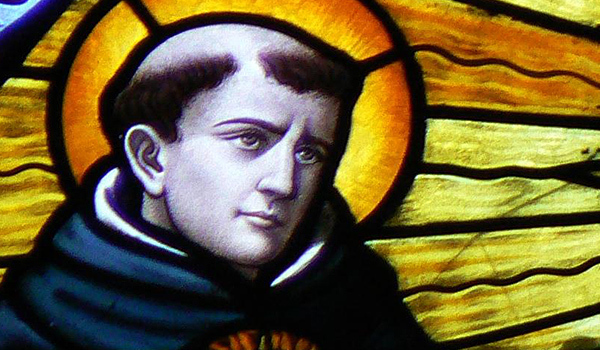 It seems that Saint Thomas Aquinas has an opinion on just about everything. In this video, author John Horvat discusses what the views of Saint Thomas are on immigration and the treatment of immigrants. This entry was posted in Featured and tagged Immigration, public opinion, Return to Order, video trailer by RTO.org. Bookmark the permalink.